Firstly, everyone at EveryCloud would like to wish you and your team a very happy holidays! It's been an amazing year for us having added the likes of Encyclopaedia Brittanica, Ingram Micro, Meridian Metals, North Oaks Health System, Trilux, Thiel College, Signal 88 Security, Vail Colorado, Spaceflight Industries and many more to our user base. We're very excited about what 2019 will bring, and we will have some exciting product development news that we're looking forward to sharing with you in the new year. You've been added to the list because you're an existing EveryCloud customer. Please forward this on to your colleagues and they can subscribe here. If you'd like to unsubscribe at any time, you can of course do so at the bottom of the email. Email Protection Service. Did you know we fully support DKIM & DMARC? If you'd like more information on how to take advantage of this feature, please see our support section for detailed articles on DKIM and DMARC. HIPAA Compliance. EveryCloud is delighted to announce that we are now HIPAA compliant. By using products such as encryption and Advanced Threat Protection (ATP), healthcare professionals can rest assured that their ePHI is safe and secure from unauthorized access or disclosure. Better still, we'll ensure you stay compliant by continually evolving our product to maintain the security of your ePHI as the rules and regulations that affect the healthcare industry become more complex. 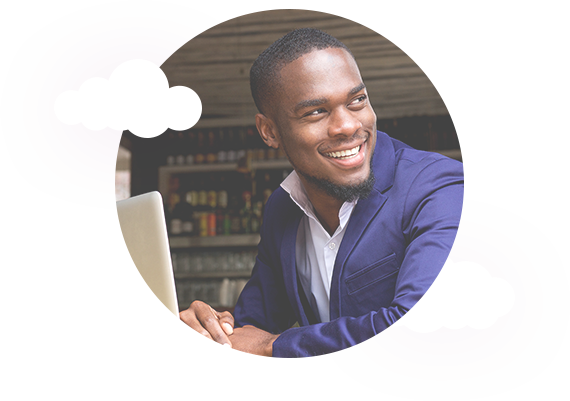 Contact us for a free trial and demonstration to see how EveryCloud can meet the unique needs of healthcare professionals. Troubleshooting Tools, When You Need Them. Our free MailFlow Monitor now includes troubleshooting tools. When test emails aren’t received before the time threshold, alerts now contain a breakdown of a recent test email's journey in order to help you understand where the problem might be. 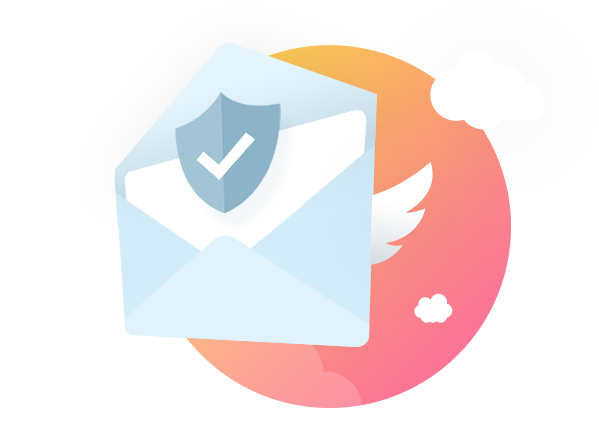 Find out more about what's included in the latest release of the EveryCloud MailFlow Monitor here. IT Pro Tuesday Mega List. This month we've published a mega list for SysAdmins that includes all the tools, tips, tutorials, resources & more that we've featured in the last quarter. Take a look here or sign up for the weekly email. Plus for all you reddit users, we've created an IT Pro Tuesday subreddit. Hit subscribe to get your weekly dose of tools and info right from our own sub. Spoofed email response (SPF) Records: If you intend to send outbound through our service by connecting to our smart-host, we strongly recommend you construct an SPF record, which authorizes our sending servers to send on behalf of your domain. If you require more-detailed information regarding SPF records, please click here. DomainKeys Identified Mail (DKIM): DKIM is an email authentication method designed to detect email spoofing. This protocol lets an organization (sending domain) take responsibility for a message that is in transit using a DKIM signature and also provides the receiver a means to validate a domain name identity that is associated with a message. If you require more-detailed information regarding DKIM records, please click here. Domain-based Message Authentication Reporting & Conformance (DMARC): DMARC is an open email authentication method that builds on existing standards SPF and DKIM and enables domain-level protection of the email channel. It’s the first technology that can prevent spoofing of the header from: domain (what users see in their email client). If you require more-detailed information regarding DMARC records, please click here. BEC attacks. Business email compromise attacks do not require the use of a malicious payload or URL, making them increasingly popular among cybercriminals. Learn more about how to avoid possible BEC attacks. Considering Office 365? Use EveryCloud right along side. Multi-layer security. The current types of blended threats mean you need a multi-tiered security solution. Better spam identification. EveryCloud catches a whole lot of Infomail, Spam, and Viruses that O365 misses. Quarantine time limit. The O365 default/maximum quarantine is only 30 days. EveryCloud offers a full 90 days. Message tracking. EveryCloud provides a simpler, more-user-friendly interface for tracking messages. Spam reports. O365 only sends 1 per day, which often comes through in the early hours. EveryCloud can send reports as frequently as every hour. It isn't enough for the majority of companies. Half of the businesses that sign up for O365 already have another email filtering service. Of the remaining half, 90% purchase an email filtering service within 3 months. 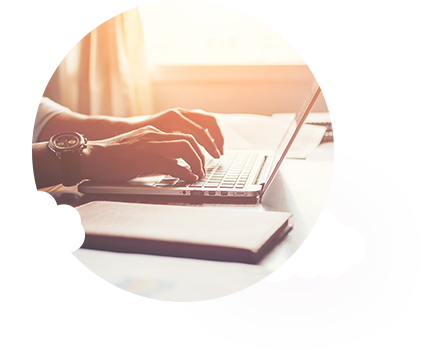 Learn more about EveryCloud's solution for O365 here. Email Archiving. 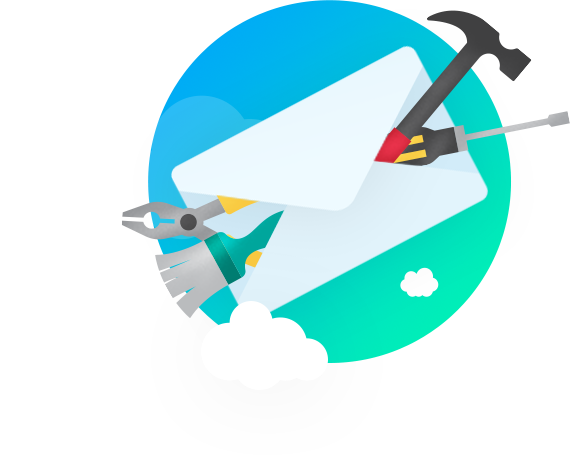 Did you know you can archive all inbound, outbound and internal emails for up to 30 years with EveryCloud's Email Archiving? Our solution captures and stores all inbound, outbound and internal emails to ensure compliance and reduce load on your mail server and endpoints. Meet The Team. This month; Matt Frye. Matt joined EveryCloud in 2018 as Global Technical Manager after spending 14 years with Alliance Systems. Matt manages the support team and has overall responsibility for the support experience. 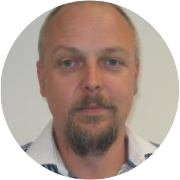 He also manages the day-to-day running of our IT and Telephony. Matt is extremely customer focused and strives to go the extra mile. Outside of work, Matt enjoys spending time at home with the children and grandchildren—but he's also a keen F1 fan and traveller when he has a chance.